Heart surgeons in Estonia have access to one of the most modern operating centres in the Baltic region where all the latest operating facilities and surgical methods are used. Surgery is carried out by heart surgeons who have undergone the highest category of specialised training. 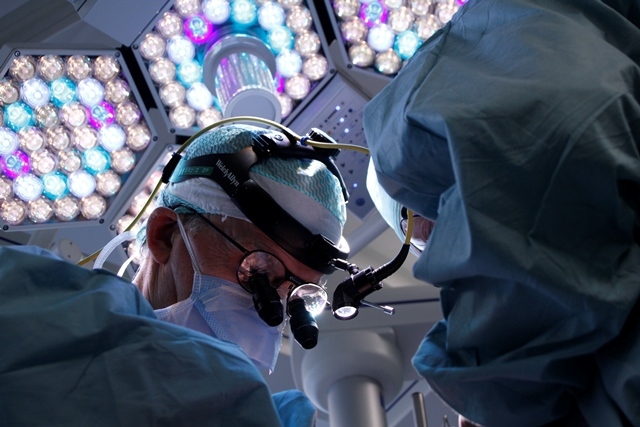 Operating teams in Estonia contain cardiovascular surgeons, an anaesthesiologist, nurses, and rehabilitation specialists. A large proportion of operations are arterial bypass and beating-heart operations and the results of heart operations for adults in Estonia are mostly very good. 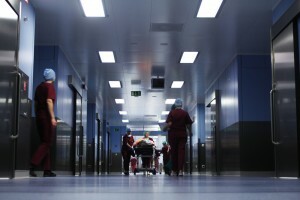 Operating theatres are fully equipped with modern specialised equipment and have laminar ventilation systems, which create a curtain of clean air around the operating area that is used to filter the air in the operating theatre. 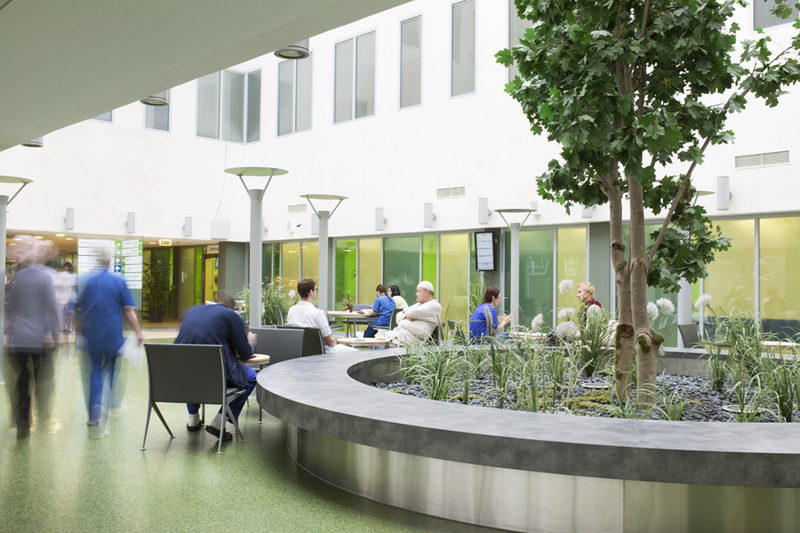 They all have new LED operating lights and the choice of floor and wall coverings in the operating theatres is based on the strictest hospital hygiene standards.